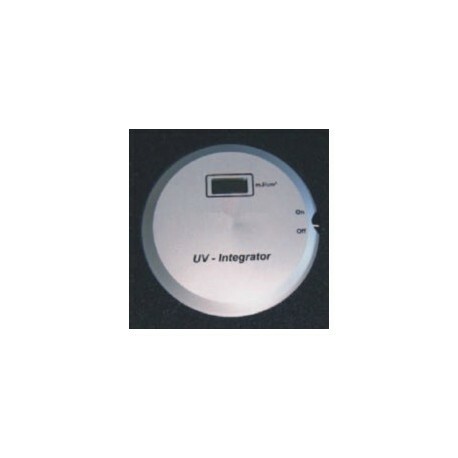 The UV-INTEGRATOR 12 - 120MM is a high quality UV measuring instrument. 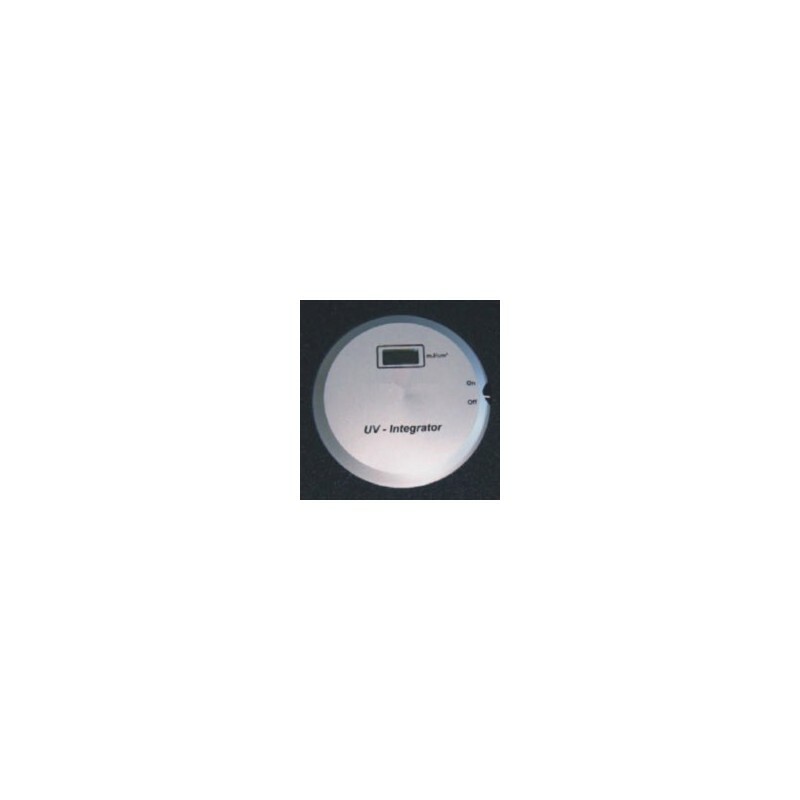 It is used to measure UV energy of different light sources, especially in the CD/DVD production. By addition of the incidence of the light quantities during the exposure cycle, relative values are calculated. Because of uneven radiation distribution of the UV light source and different type of construction of the measuring devices by different manufacturers, different readings may appear even under the same measuring conditions. While on the conveyer belt, the UV-Integrator 12 can withstand max. 110 C / 230F for up to 10 seconds. The temperature of the housing should not exceed 45 C / 113F . In order to keep its full function and precision it is recommended to have re-calibration done once per year. Re-calibration will also be necessary after change of battery. PTB traceable calibration.